Love all things about the Irish coast? Big on boats or keen on marine science? 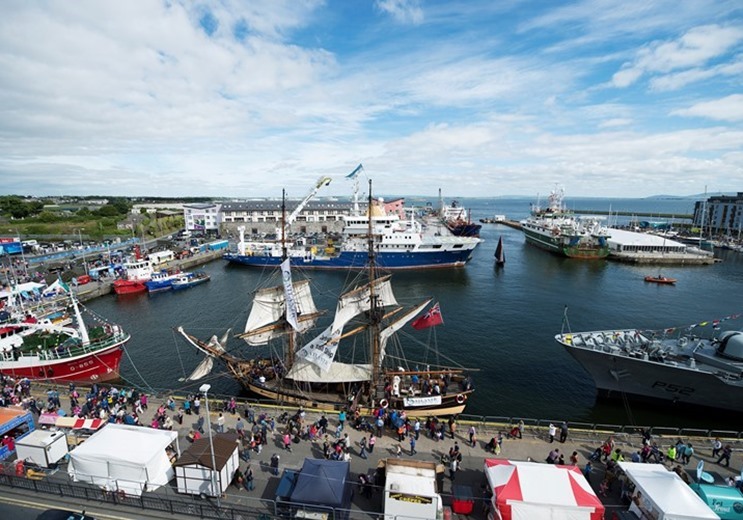 Want to be part of the team that puts together Ireland’s best maritime festival? or a proud Galwegian looking forward to a great festival in the city? Well then this is the perfect opportunity for you! 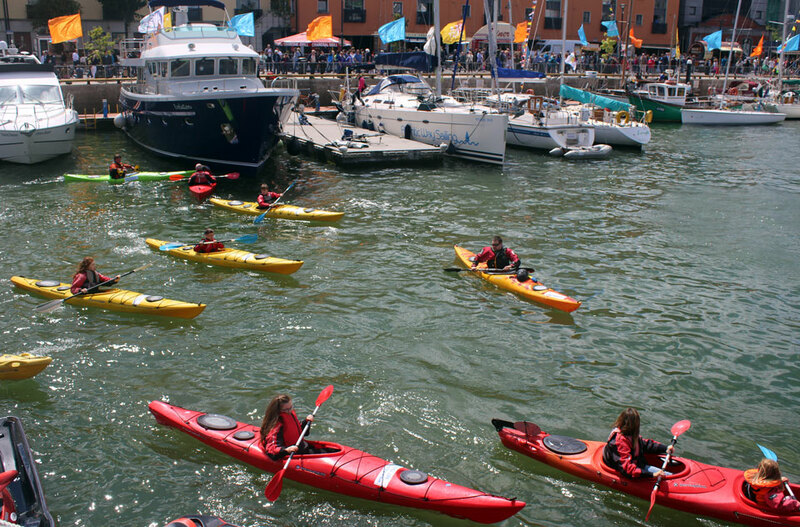 The Marine Institute is calling for volunteers to help with Ireland’s largest and most spectacular maritime festival, SeaFest 2018, taking place in Galway Harbour from 29th June to 1st July. SeaFest 2018 offers a packed programme of family-friendly events on and around the water which aim to engage the young and the young at heart in the magic and mystery of the ocean. 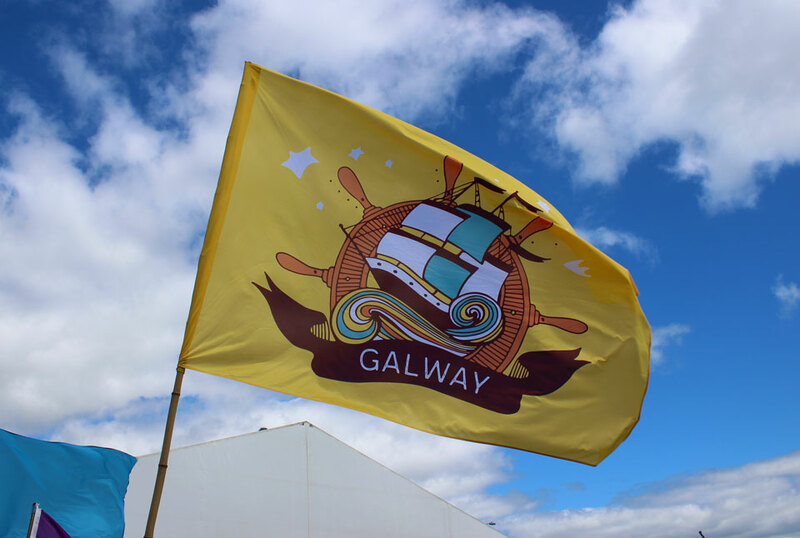 Enjoy thrilling performances from World-Champion Flyboarders, boat trips along Galway Bay, as well as the chance to try kayaking and sailing in Galway Harbour. To become a volunteer for SeaFest 2018 visit Volunteer at SeaFest and complete the online application form. Applications will close on Friday 8th June 2018. All volunteers must be aged 18 years or older. 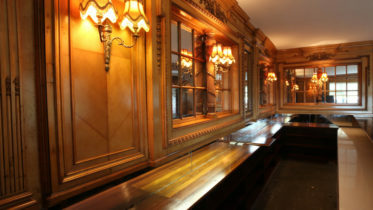 Volunteers have the option to volunteer for one, two or the three days of the festival. Volunteers may also be selected for Garda Vetting. For more information on the festival, follow SeaFest on Facebook and Twitter. Coast Monkey is proud to say we’re helping to promote SeaFest and this article is a part of that effort.